Richards, A. L. and Jackson, W. T. (2013). How Positive-Strand RNA Viruses Benefit from Autophagosome Maturation. J Virol. Richards, A. L. and Jackson, W. T. (2013). Behind closed membranes: the secret lives of picornaviruses? 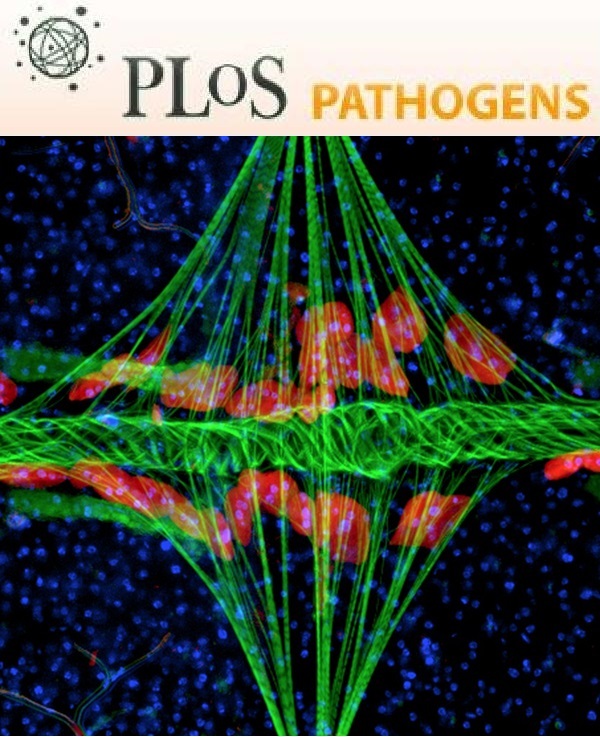 PLoS Pathog 9(5): e1003262. Richards, A. L. and Jackson, W. T. (2013). That which does not degrade you makes you stronger: infectivity of poliovirus depends on vesicle acidification. Autophagy 9(5): 806-807.